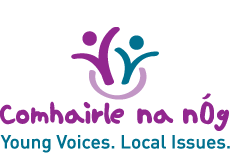 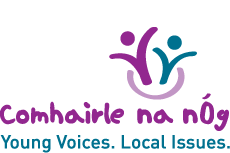 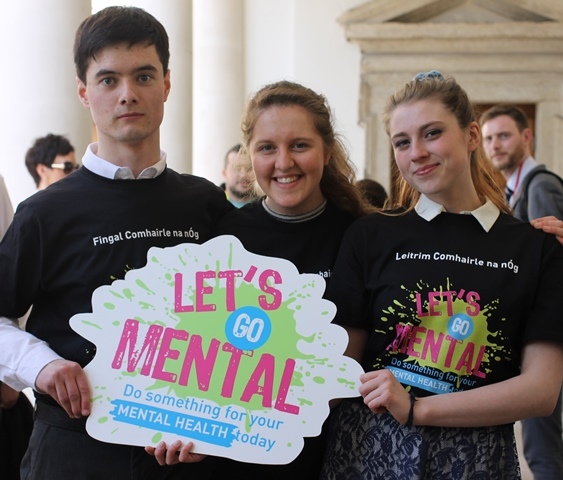 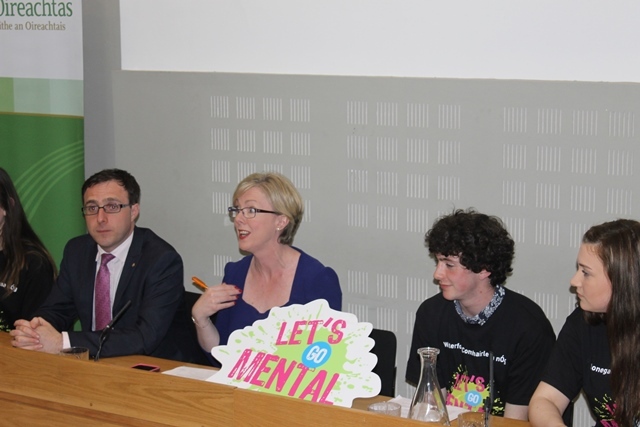 On 22nd April, members of the National Executive hosted an information session called Your Comhairle Needs You for members of the Oireachtas. 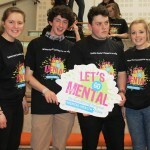 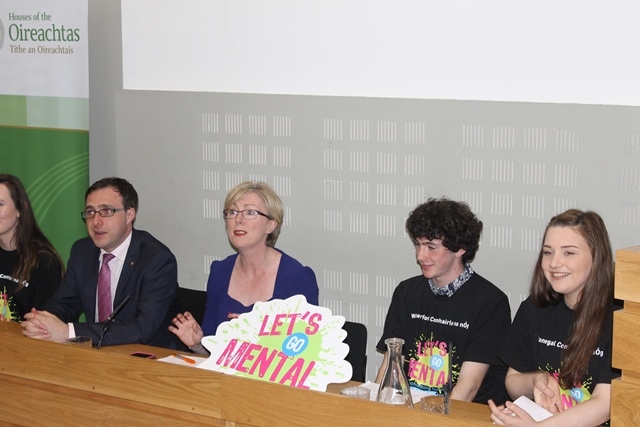 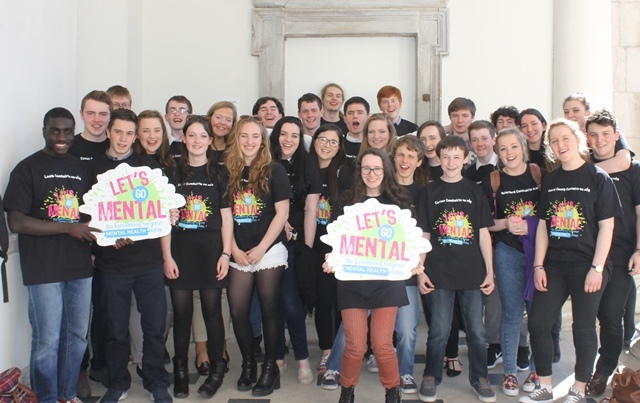 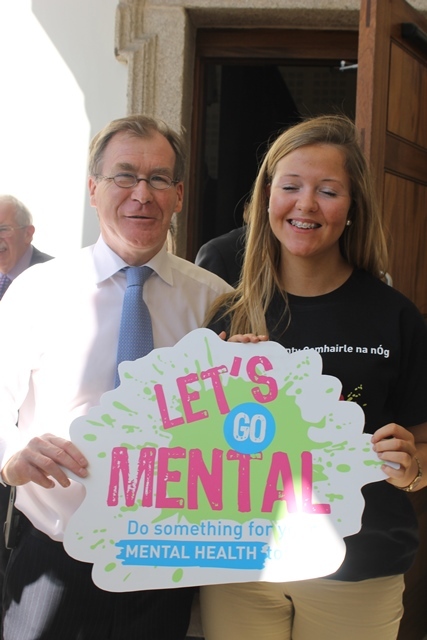 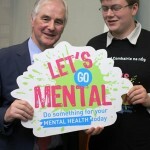 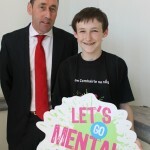 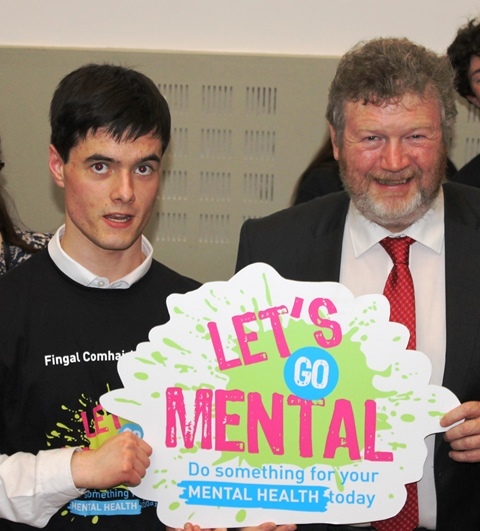 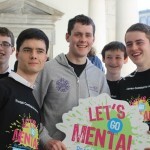 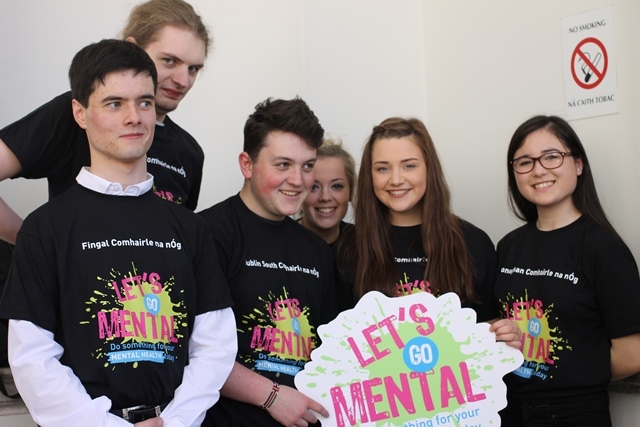 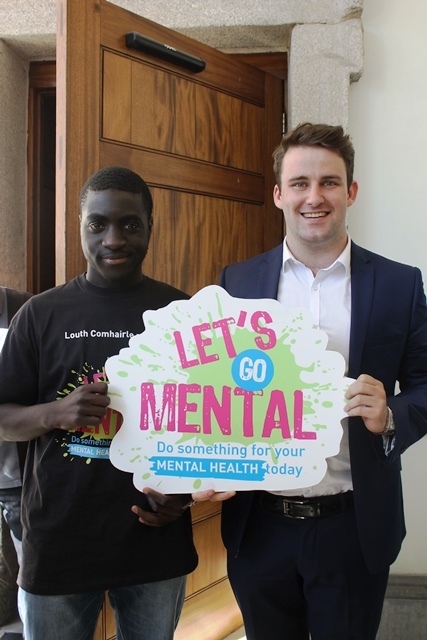 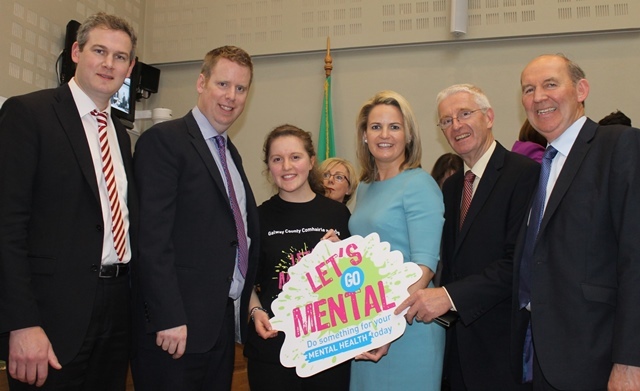 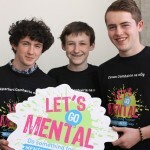 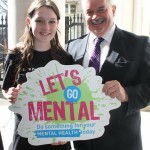 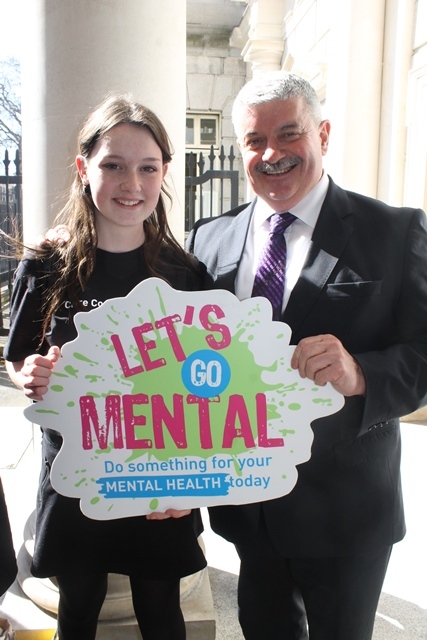 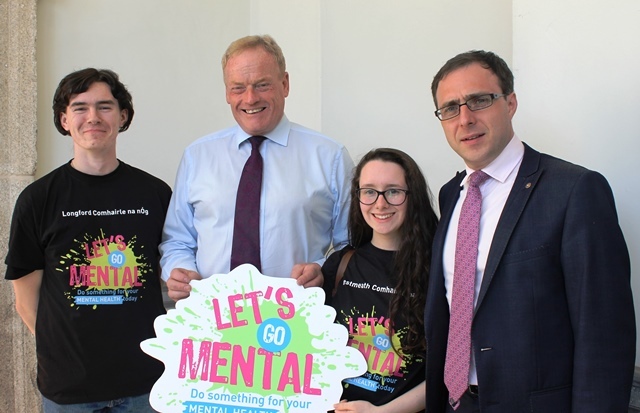 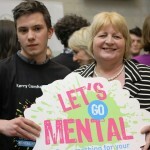 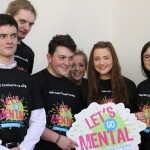 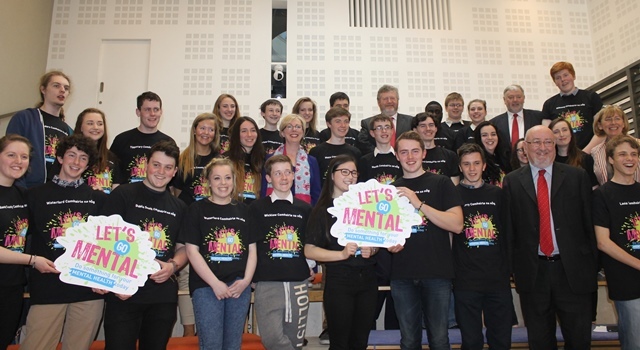 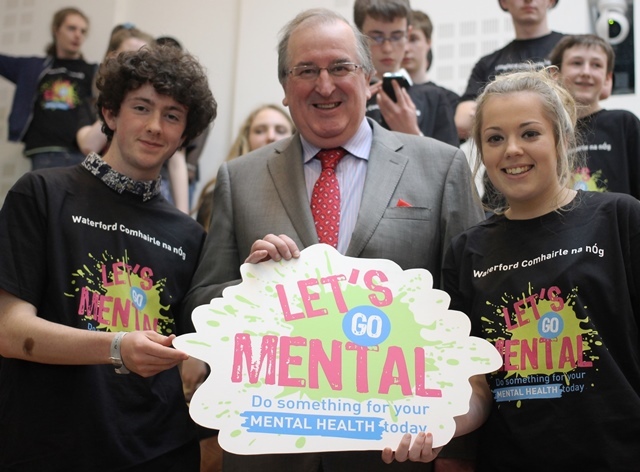 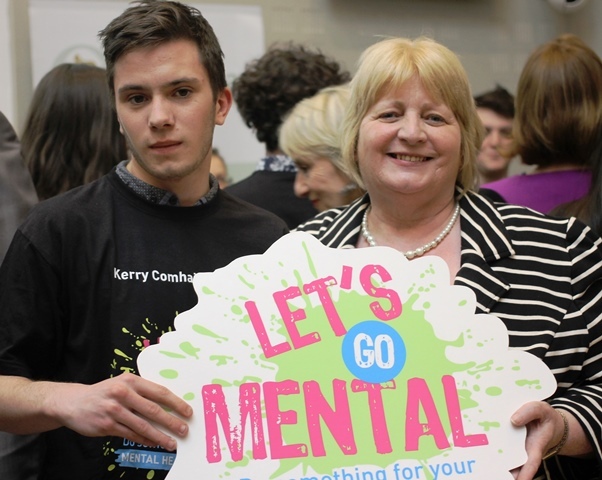 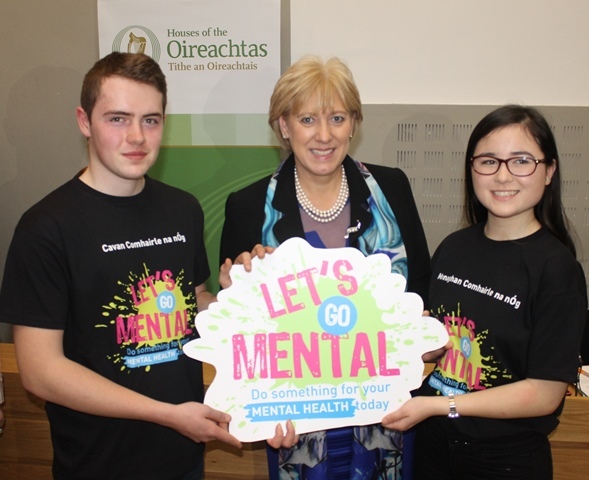 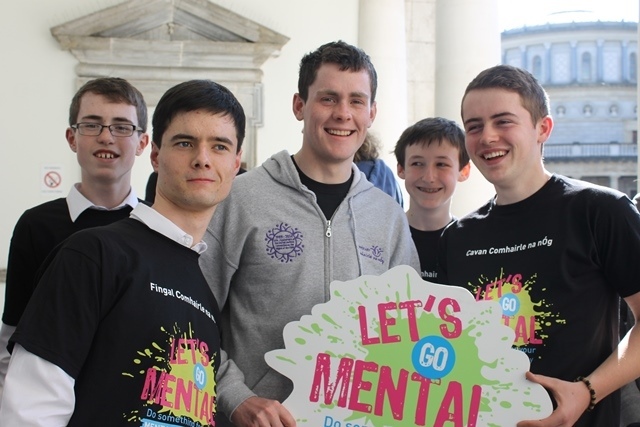 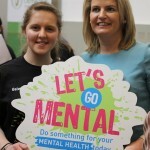 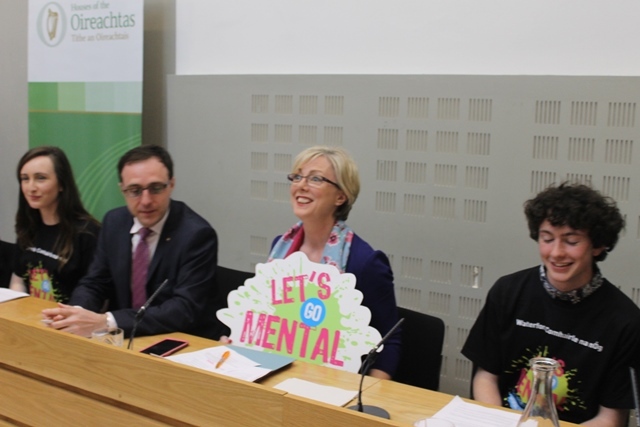 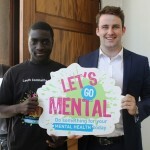 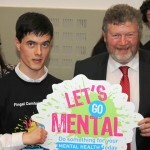 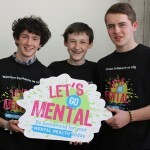 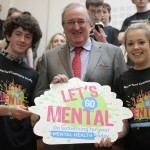 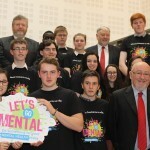 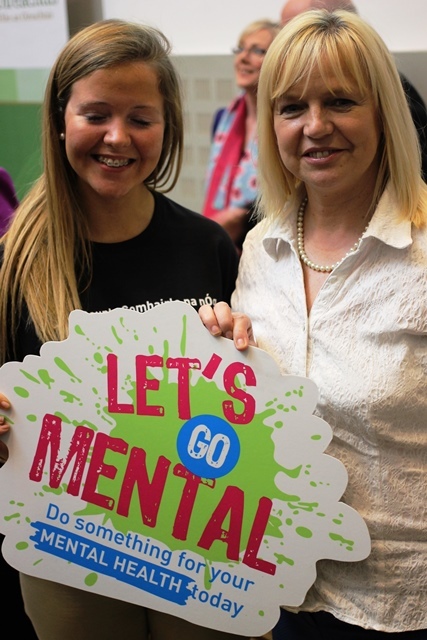 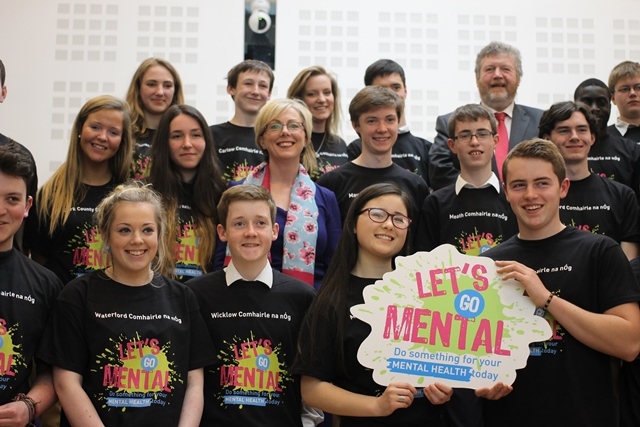 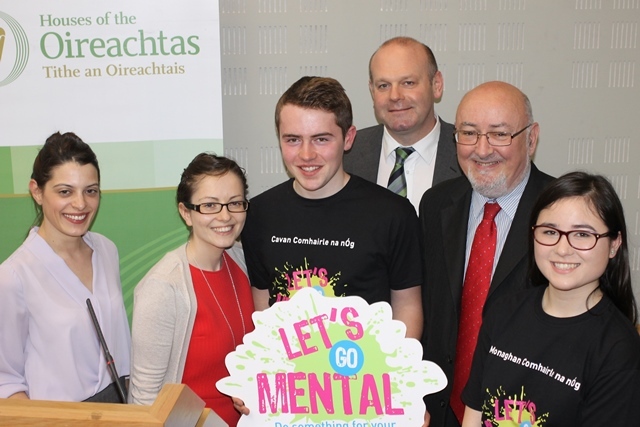 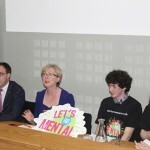 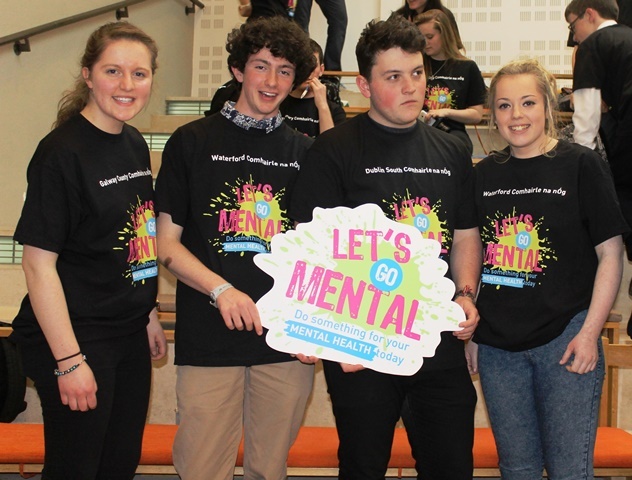 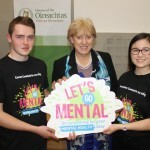 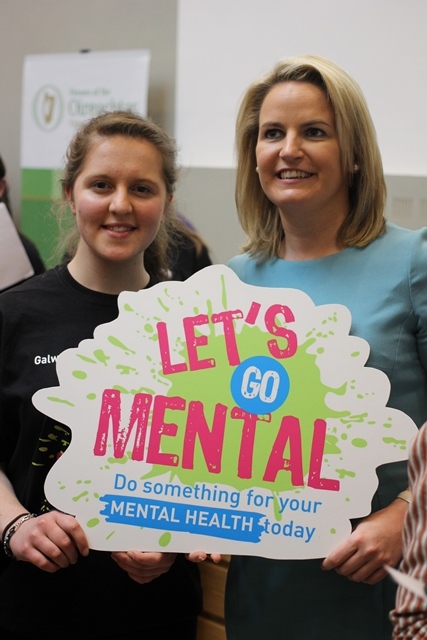 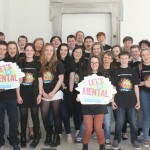 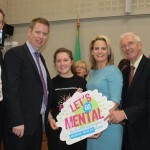 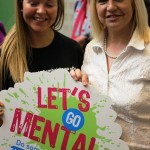 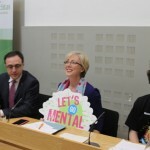 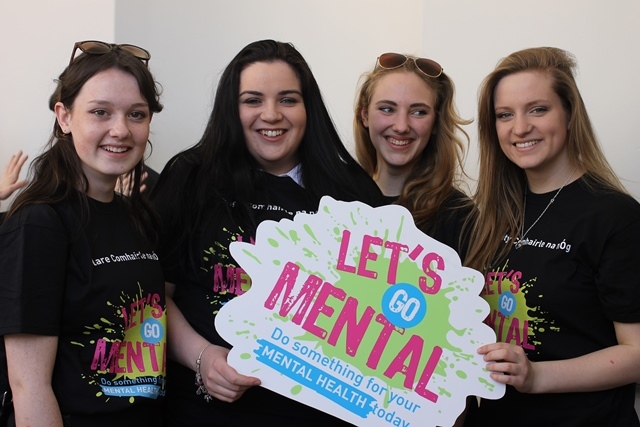 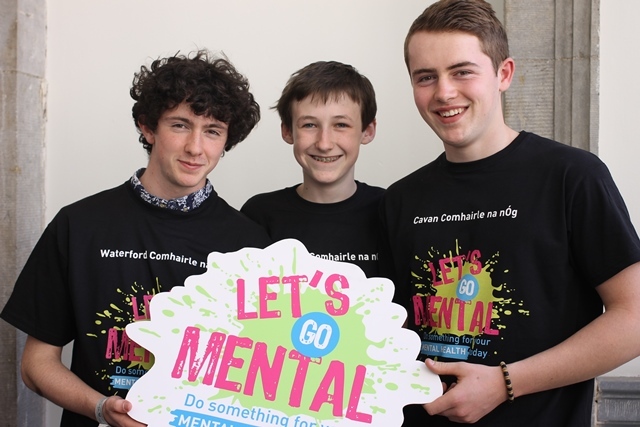 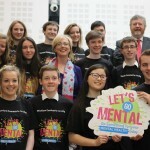 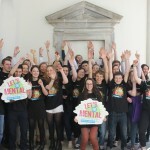 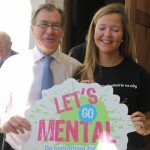 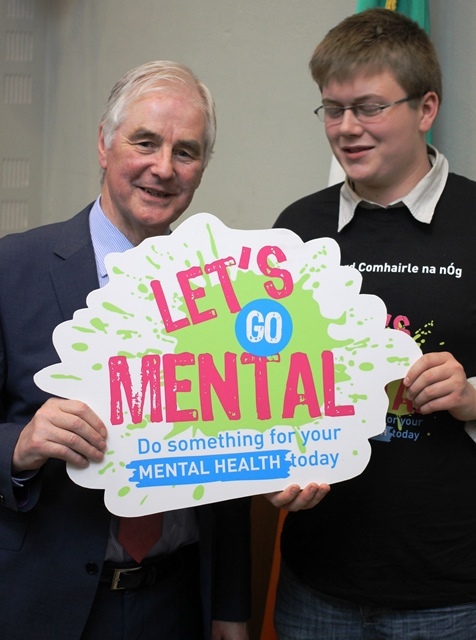 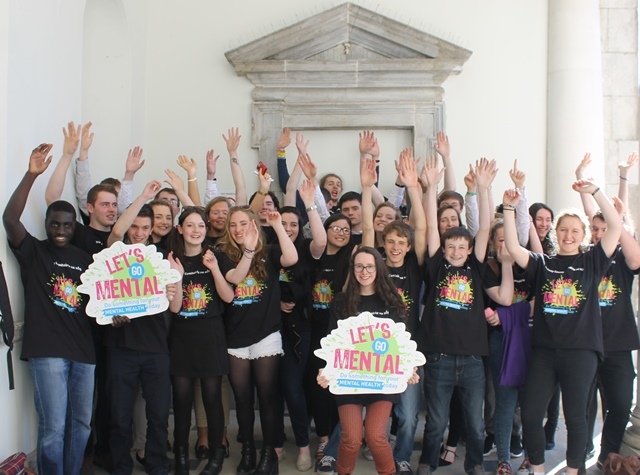 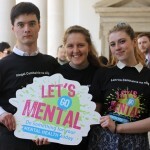 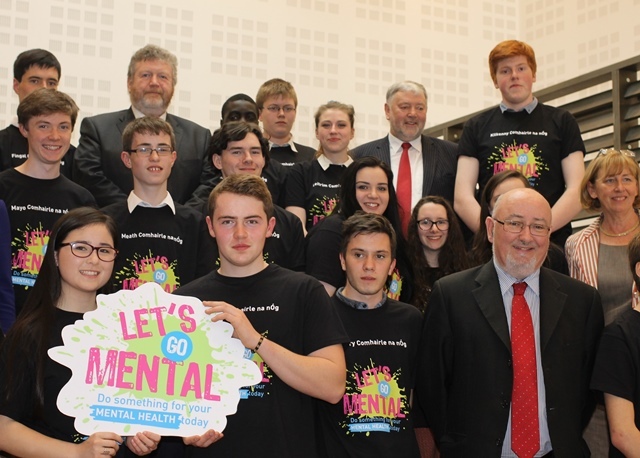 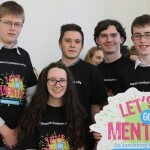 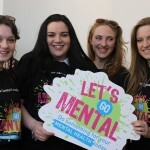 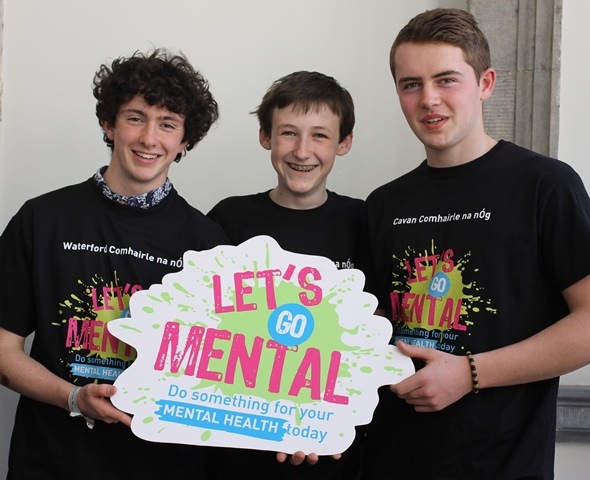 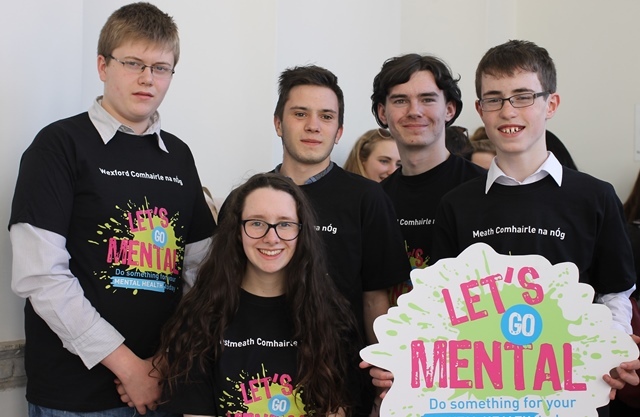 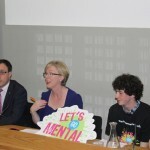 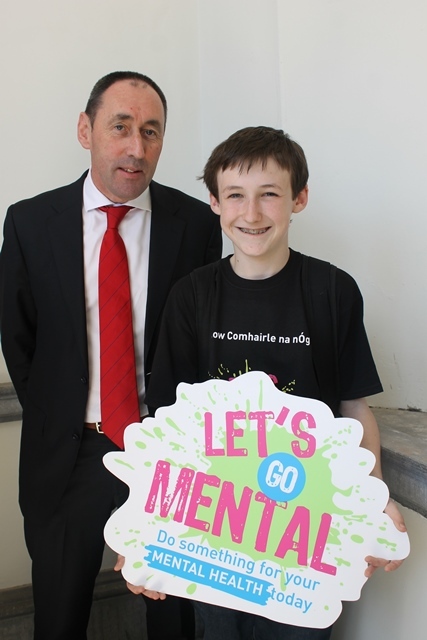 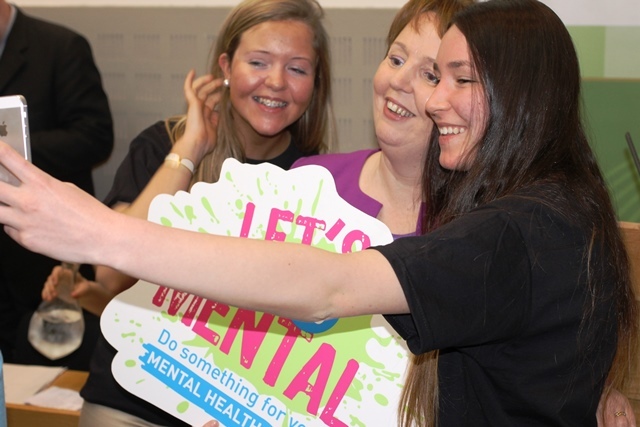 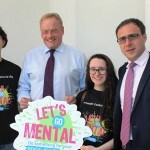 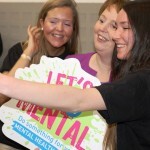 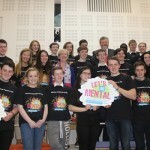 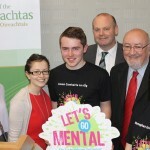 This information session was about Let’s Go Mental 2015: a series of nationwide events for teenagers to promote positive mental health with music and activities. 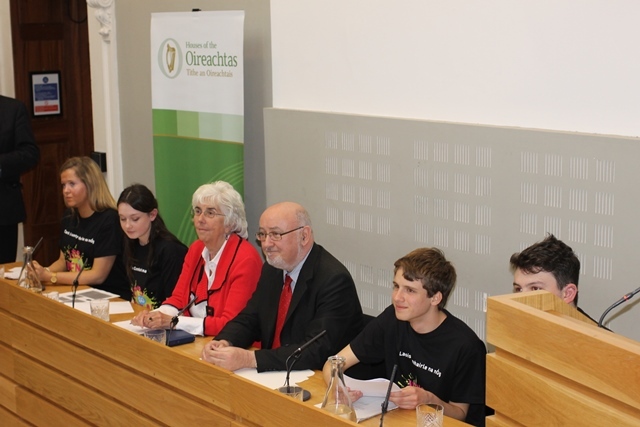 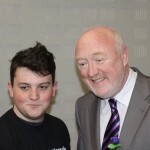 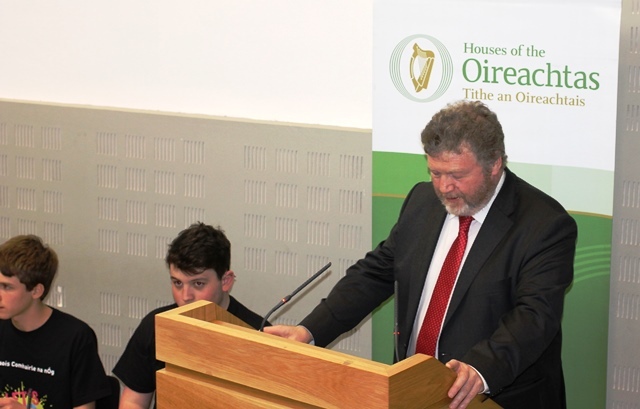 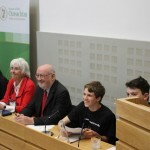 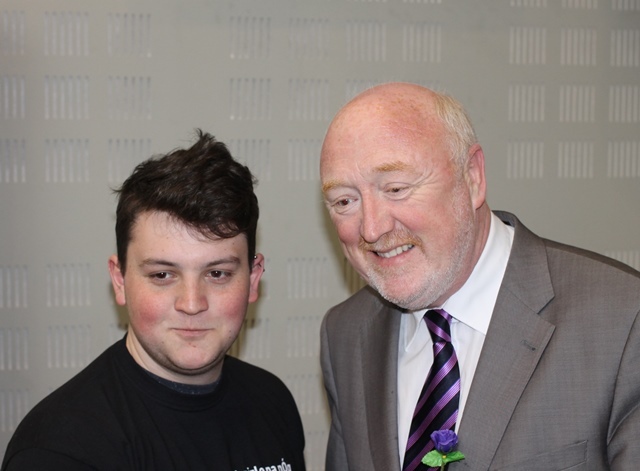 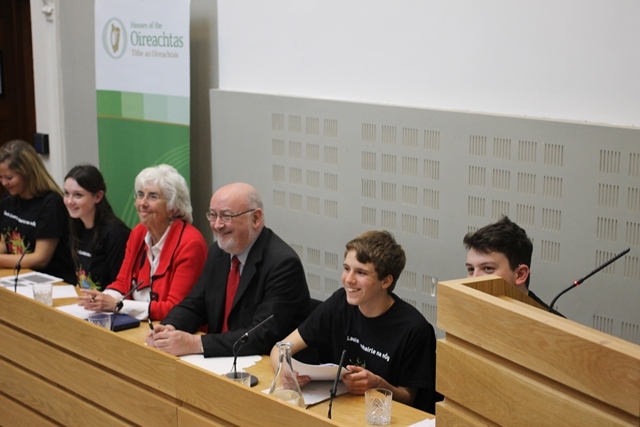 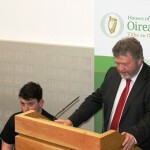 The session took place in the AV Room, Leinster House and after the presentation, there was a photo and media opportunity with your Comhairle na nÓg members and their local TDs and Senators. 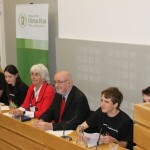 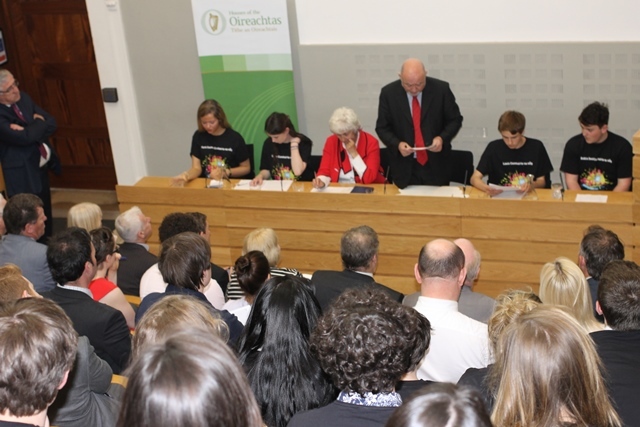 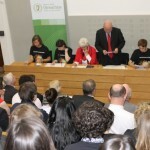 The information session was very well attended by 78 TDs and senators.